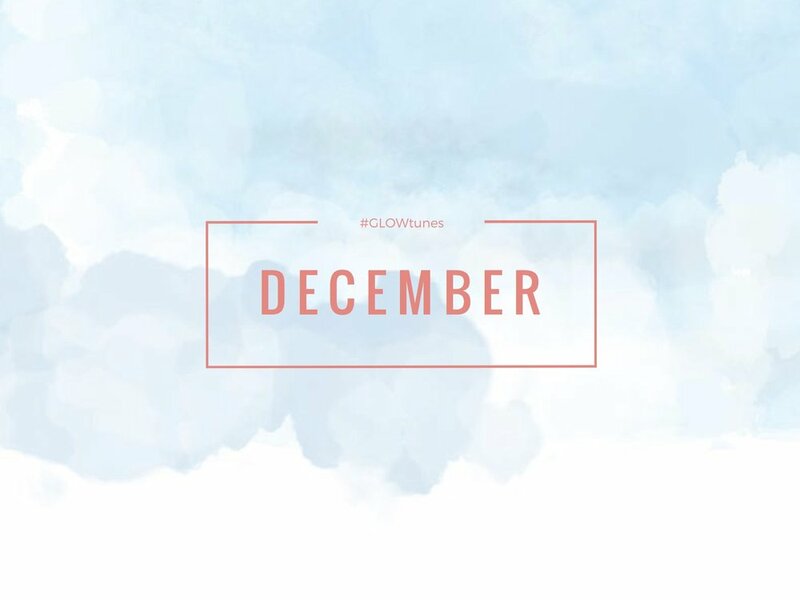 Here is the December #GLOWtunes playlist, for your listening pleasure. Straight from your glow girls. As music-obsessed chicks, we're excited to share with you a mix of tunes that we love. Some rap, chill, hip hop, electronic, and just good beats. Share your favorite tunes with us, tag #GLOWtunes. Check out last month's Playlist here.